The Arnold Evaporator is designed for processing liquid fraction with low dry matter content. The end products are clean water and thick fraction. The special design of the heat exchanger prevents clogging and allows easy operation. The energy for the process can be waste heat, but an electric-only version is also available. 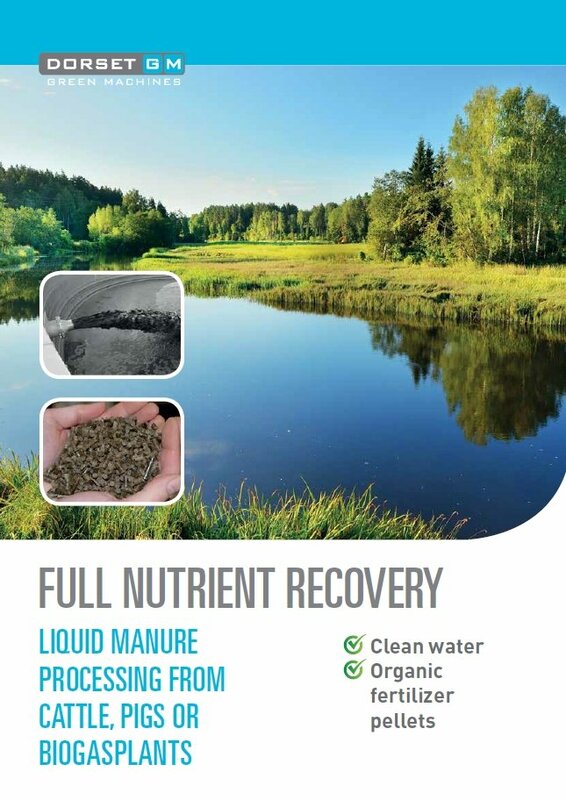 Full nutrient recovery from liquid manure processing, please read our brochure.